I’ve said it before and I’ll say it again, there’s nothin’ like catchin’ a beautiful day here in Central Texas and hittin’ the open road. Throw the windows down, sunroof open and crank the tunes. Therapeutic to no end! 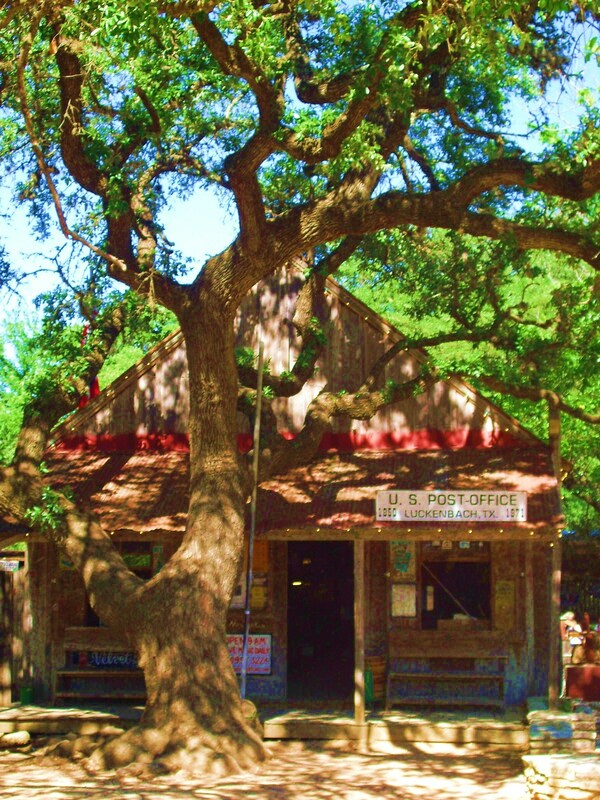 When it comes to my favorite road trip destinations here in the Lone Star State, specifically within a few hours of Austin, there’s no finer locale in my world than the amazingly brilliant lil’ hamlet of Luckenbach, Texas. Yes, that’s right, the Tejas town, made famous by “Hoss,” the one and only Waylon Jennings, and “The Red Headed Stranger,” my hero, Mr. Willie Nelson. 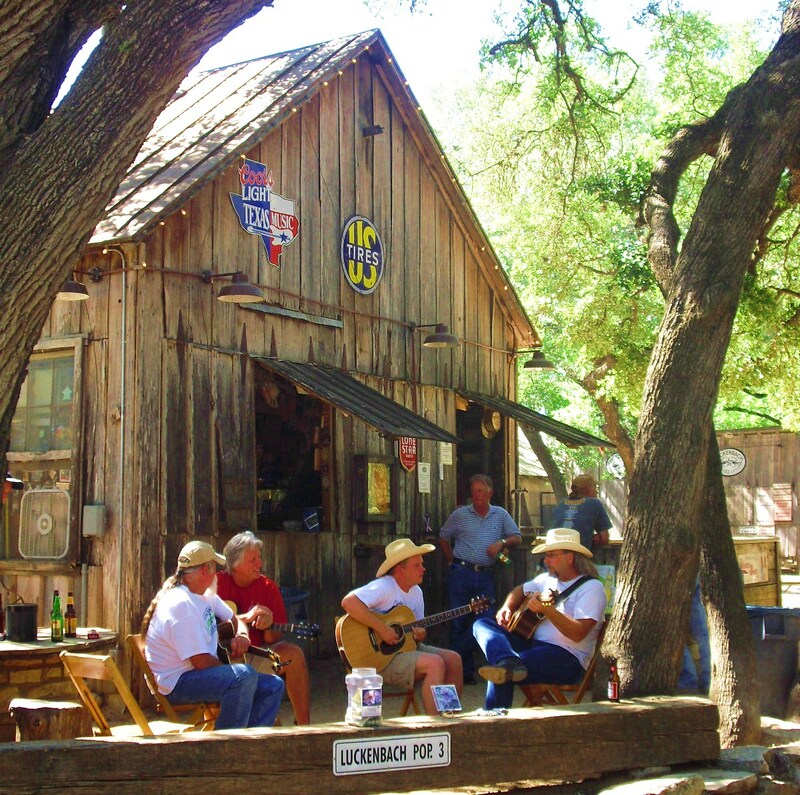 Located in between Johnson City and Fredericksburg, in the heart of the beautiful Texas Hill Country, Luckenbach is situated just 70 miles from downtown ATX…and what a brilliant, scenic drive it is. A secluded blip on the map that you’ll miss if you blink, my favorite little town in Texas is so much taller in stature for all the greatness that it offers – amazing live tunes and tremendously talented musicians performing in the Luckenbach Dance Hall, outstanding, entertaining “pickin’ circles” in the middle of the afternoon, the best “Post Office” you’ll find in the U.S., great folk, great beer, great food, much fun and a surprising amount of history. 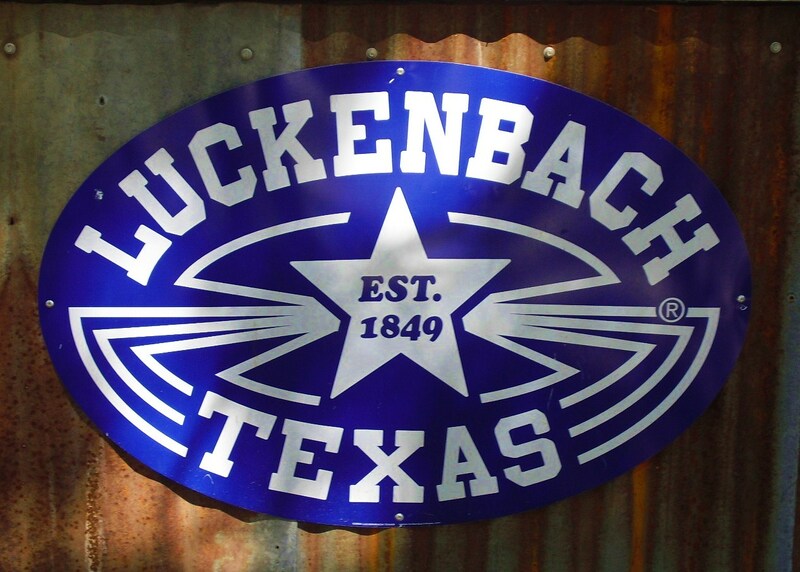 All that said, I’m very proud to announce today that Luckenbach, Texas is now a preferred travel partner of mine and “The Official Texas Road Trip Of Choice For The Unofficial Mayor Of Austin.” If you have yet to go, you MUST. 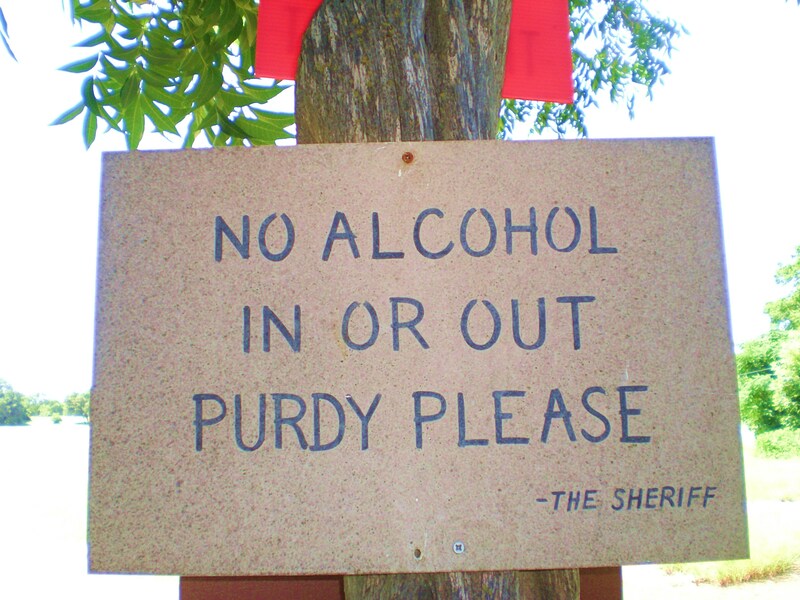 If you haven’t been in a while, it’s time for you to get back. 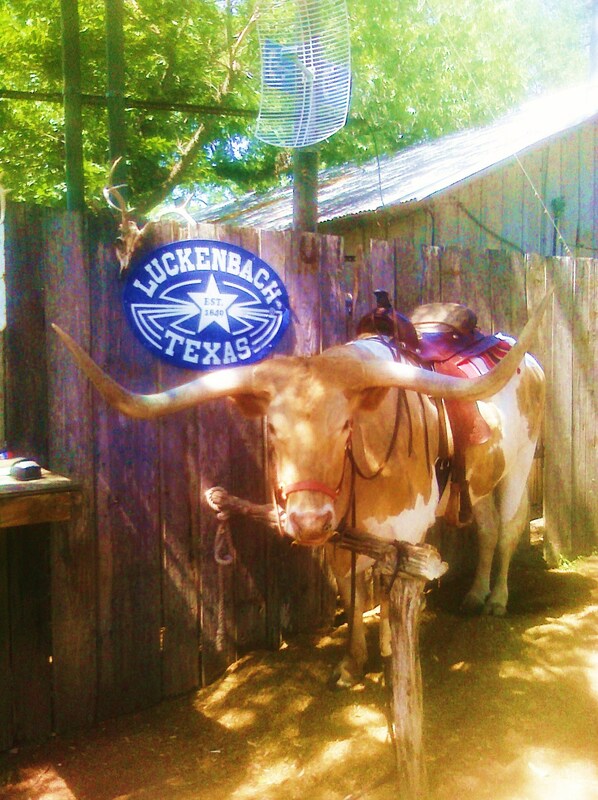 For more information and details on the latest and greatest goings on and live music in Luckenbach, I urge you to check out www.luckenbachtexas.com and their Facebook page at www.facebook.com/LuckenbachTexas. Just catching up here. Nice piece.